Home→Playland Deadline Extended a month. Standard Amusements Negotiations about to begin. Playland Deadline Extended a month. Standard Amusements Negotiations about to begin. Westchester legislators today voted unanimously (with not the full Board in attendance) to extend the deadline for Standard Amusements and Westchester County to finalize the arrangement under which Standard would take over management of the park. The county is seeking a 50-50 investment split between Standard and the County on investment in the park refurbishment going forward. The spokesman for the Westchester County Board of Legislators told WPCNR, the board and “worked out the issues with the (Astorino) Administration,” and that Standard Amusements was considering the county issues with the $20 Million on the refurbishment of the Colonnades. Matt Richter, the Board spokesperson said the Board will now take up direct negotiations with Standard Amusements which he described has willing to consider adjustments to the deal. Richter also confirmed that approximately $3.4 Million had been received from FEMA for repair of the North Boardwalk which has been closed from Hurricane Sandy damage sustained 4 years ago in 2012. Richter thought that the money had not been expended yet because the county had been waiting to see what kind of arrangement could be made with a possible future operator of Playland. 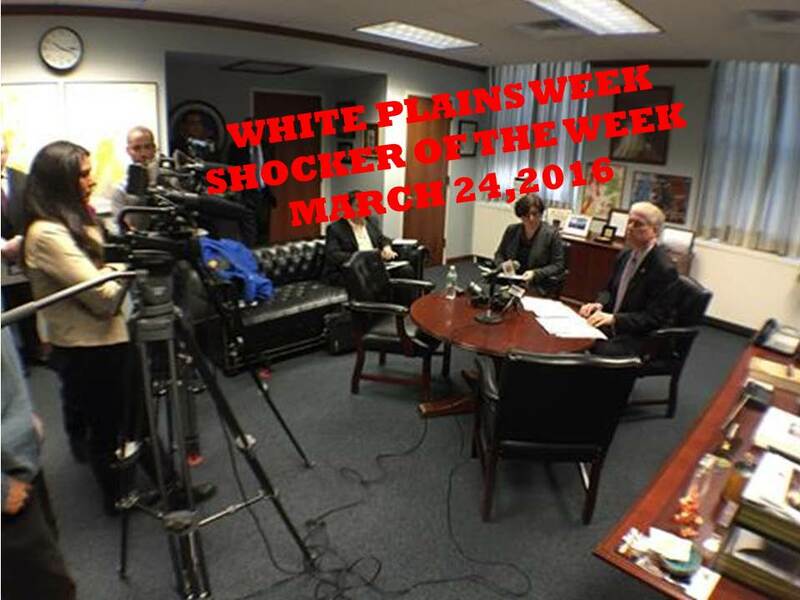 A news conference held by County Board of Legislators Chairman Michael Kaplowitz, recorded March 18 (shown above) in which he detailed for the press his plan for a restructured Playland-Standard Amusements agreement, and the case for savA ing Playland will be televised on the White Plains Television program PEOPLE TO BE HEARD (Westchester County’s most relevant interview program) in its entirety, including Press questions and answers PEOPLE TO BE HEARD on Thursday evening March 31 at 8 PM countywide on VERIZON FIOS CHANNEL 45 and WHITE PLAINS CABLEVISION IN WHITE PLAINS CHANNEL 76, and Saturday, April 2.